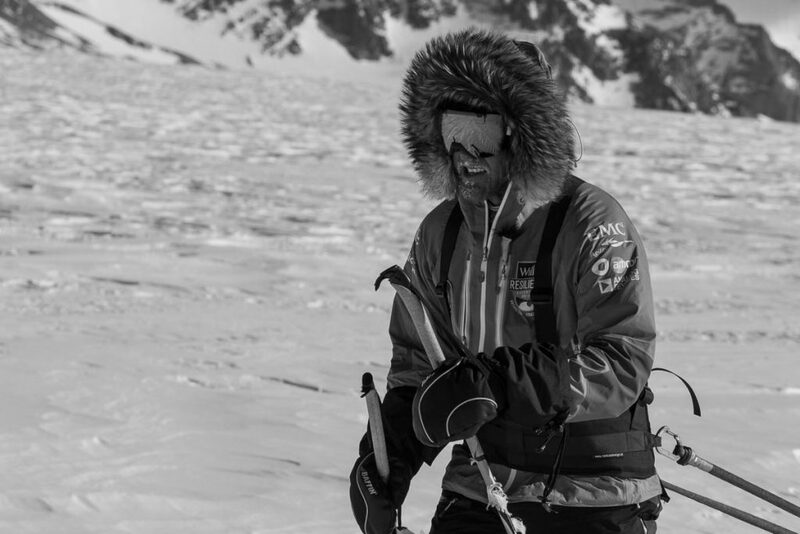 Doug Stoup powering up on to the Polar Plateau. Doug is a legend in Antarctica, and has been leading expeditions to the South Pole for over 20 years. It was great to be on an expedition led by him for my first trip to Antarctica.